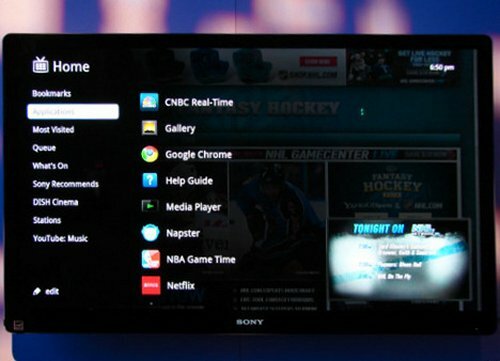 Android Market to hit Google TV sets in March or April? While Google TV has had it share of challenges, Google isn’t giving up. They are moving forward on the platform in a big way if rumors are accurate. Now rumor has it that Google is adding a filtration system into the Android Market that will prevent users of non-touchscreen devices from viewing apps that require a touchscreen. That would be very useful if the Android Market arrives on Google TV, since you wouldn’t want to sort through apps that don’t work on your device. The rumor is that Android Market for Google TV is expected to arrive very soon. In March or April specifically. Google recently launched their second generation Nexus smartphone, the Google Nexus S, and now one company is selling a limited edition of the popular Nexus S smartphone. Negri Electronics is offering a limited edition Nexus S, but we aren’t sure if it has been produced by Samsung, Google or a third party company, and it seems a bit more expensive than the standard version. 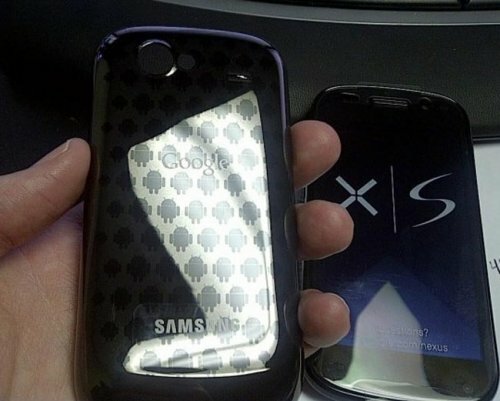 The limited edition Nexus S features a different backplate filled with tiny Android mascots and that seems to be the only difference between it and the standard model. 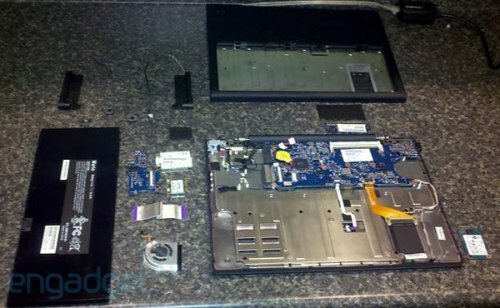 Our friends over at Engadget have some photos of the Chrome Laptop being taken apart, which reveals the inner working and shows what is inside. According to Engadget, inside the Chrome OS notebook you’ll find a SanDisk branded SSD, and some Hynix memory chips. This poor laptop is supposed to be getting tested and instead it was subjected to the horrors of a teardown. Well, it’s a cruel world. Hopefully all the kings horses and all the kings men were able to put it back together. Google has announced an unbranded Google Cr-48 laptop. The name comes from the symbol for the chromium isotope on the periodic table. The device will be distributed through a Chrome OS Pilot Program, which is in public beta. Google is hoping that early users will provide valuable feedback, but there isn’t a purchase option right now. 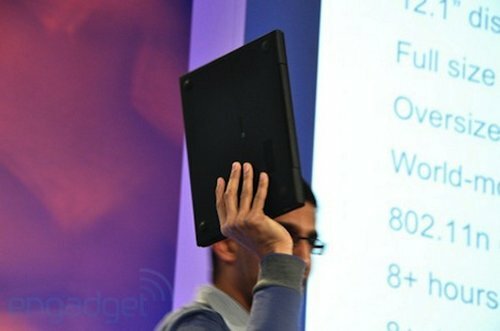 Retail units from Acer and Samsung will be available in 2011. The Cr-48 will feature a 12.1-inch display, a full keyboard over a capacious trackpad, world roaming support for 3G mobile broadband with Verizon support in the U.S., 802.11n dual-band WiFi, 8+ hours of battery life and 8+ days of standby time, a webcam, and flash storage. Google has now officially announced its electronic book store called the Google ebookstore, instead of Google Editions which was the rumored name. 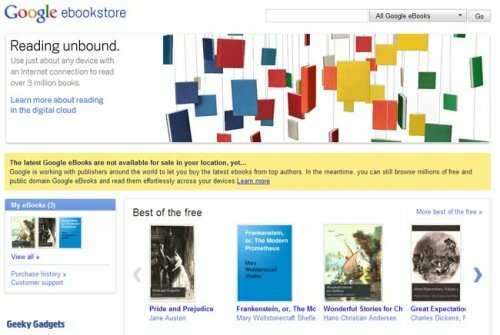 Google eBooks are available from the Google ebookstore in the US, and the company has announced that they have over three million titles available in the store. The big G says that their eBooks are compatible with a wide range of devices, including most smartphones, tablets, e-readers and netbooks. In addition they are also launching free applications for Android and Apple iOS devices, and the apps are already available in the Android marketplace and the Apple App Store. 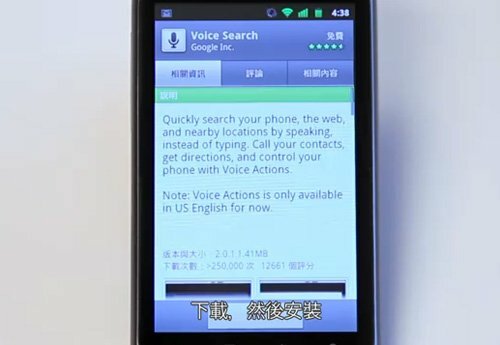 Google Hong Kong gave away a handful of Android 2.3 features in a video demonstrating voice commands on a Nexus One. The video has since been removed. The clip showed some cosmetic changes, like the green icons in the shortcut bar, the black menu bar and new buttons, but also the expanded Android Market. A third tab has also appeared on an app’s page that lets users find related apps on the store. The video didn’t showcase some of the biggest features that are expected for Android 2.3, like video chat or WebM video, but it did confirm a push to make Android Market more discoverable. TV networks are making it hard for Google TV, but hardware partners don’t seem to care since Toshiba and Vizio have plans to introduce Google TV products at CES 2011 this January. They either know something we don’t or are just trying to be trendy. There’s no official confirmation from either company yet, but Toshiba’s American GM has been quoted saying that Google is a key partner on the PC side and will likely be a key partner on the TV side as well. Stay tuned. Google has been working hard to bring the web experience to your HDTV, but it hasn’t been an easy road thus far. 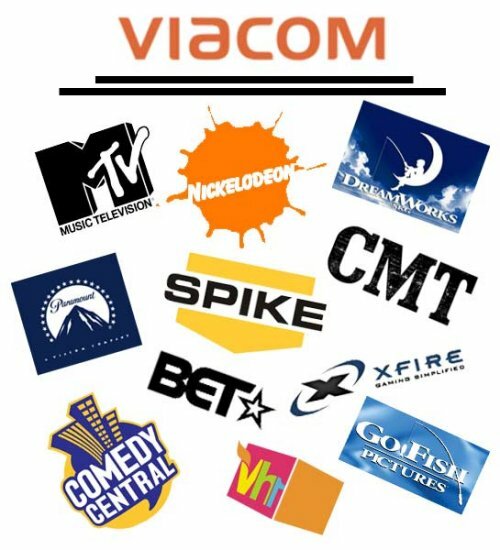 Viacom has just been added to the growing list of networks that are blocking access to Google TV. So far the only networks that allow streaming content to be viewable on Google TV are TBS and Time Warner. With popular networks like Comedy Central, MTV, Disney and CBS already out of the picture, your choices for streaming content from your Google TV are not looking good at all. Google TV is just in it’s infancy, so this is a sad situation. After a very long delay, Apple has posted Google Voice for the iPhone. It’s free in the App Store. The app lets users make outbound calls using a Google Voice number at its reduced rates and also supports free outbound messages. You can also check texts and voicemail with push notifications when they come in while the app is closed. The app needs a Google Voice account of course. This comes after more than a year of controversy over its appropriateness for the store. Apple says that it never rejected the app but had let the title languish for months even after an FCC investigation. But it’s here now. As if it wasn’t already great to work for Google, the company has announced that they will be offering their employees a 10% pay increase starting in 2011. CEO Eric Schmidt said in his email to over 23,000 employees, that the raise is in addition to a $1,000 holiday bonus. One reason for their generosity is to help prevent their talented employees from going to other companies. Last month, Google Chief Financial Officer Patrick Pichette said that the Internet industry is waging a “war for talent,”. Looks like he was right. Looks like Google TV is being blocked by TV studios. The reason is because of piracy fears. Disney’s ABC and CBS have confirmed that they have prevented Google TV from watching their free Flash video sites. 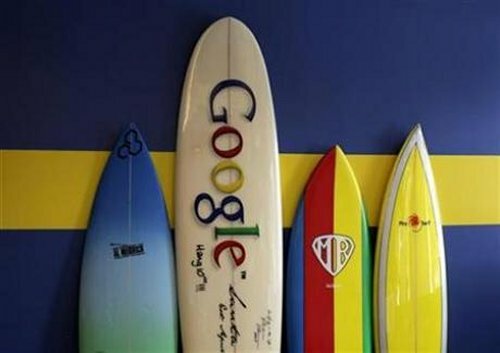 Both companies thought that Google did not do enough to prevent the threat of piracy. We aren’t sure how Google will handle this. They will definitely need to implement something to prevent something like this from happening in the future. Do ABC and CBS even have anything worth watching on their flash video sites? 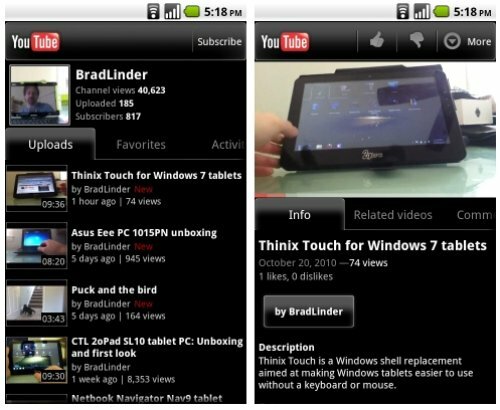 Google has announced a new version of its YouTube app for Android. Most Android phones come with YouTube preloaded already, but the new version is available as a separate download from the Android Market. Google is trying to make it easier for users to update key apps without waiting for their phone company to upgrade to the latest version of the Android operating system. The new app currently requires Android 2.2 and up. It also supports in-page playback, allowing you to read comments while a video is playing. You can still watch videos in full screen, by rotating the display. It’s easy to search YouTube, view and subscribe to channels, even shoot videos with your camera and upload them directly to YouTube. 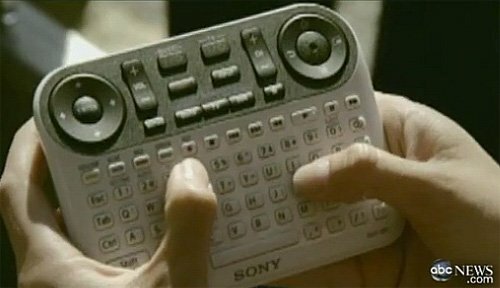 Sony’s Google TV controller has been leaked ahead of schedule, showing up on an episode of NBC Nightline. The controller looks like it combines a full QWERTY keyboard with two directional pads, your usual volume/channel controls for the TV, and a variety of playback buttons. 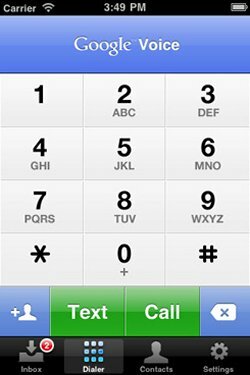 The large layout leaves room for extra button rows with numbers and shortcuts for other functions. It looks pretty good. 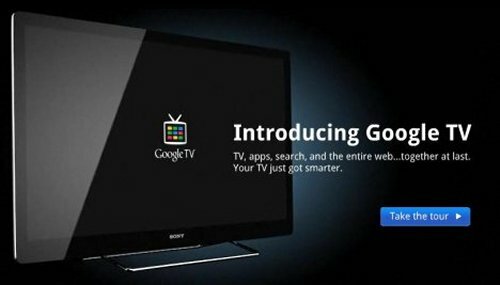 Google TV-enabled devices are scheduled to arrive on the market next week. Sony will introduce its Bravia GT1 TV, while Logitech is readying its Revue set-top box. We aren’t sure if Sony will introduce the controller alongside the TV or not. Folks are really eager to get them some Google TV, whether through hardware from Logitech, or TVs from Sony. Looks like Google already has a hit on their hands. The service should do well, though it has some competition from Apple’s Apple TV hardware. Google has just launched a new site, so if you want, hit the link below and take a tour and get to know the features. If you don’t already, you will want to get in on Google TV after you check it out. Google has now announced that it is offering Street View on all seven continents. Google has now added Street View coverage for Brazil, Ireland, and Antarctica to its offerings. Strange to hear Street View on Antarctica considering there are no streets. The content was apparently either given to Google by people that have been there or the images were taken while walking around. 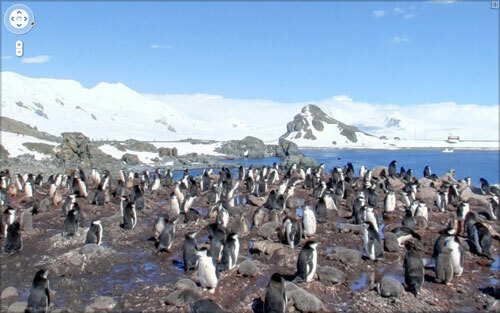 The Antarctica content that is on the service is panoramas of Half Moon Island. There is also a cool image of a bunch of penguins standing around.